In addition to traditional audit, accounting, and tax services, we offer financial tools and strategies such as cash flow projections, feasibility studies, financing alternatives, tax and succession planning to name a few. We are industry diverse, working with both domestic and international businesses based here and abroad, providing value through relationships and our team approach. 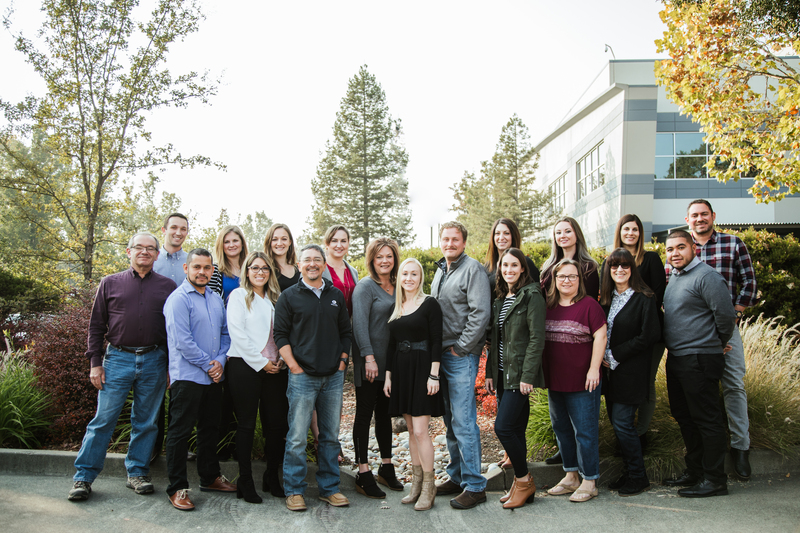 We are located in Santa Rosa (Northern California), and honored as one of “North Bay’s Best Accounting Firms”, “Best of the Best” by Inside Public Accounting and “Best Places to Work” in the North Bay. Linkenheimer has been an active part of our world community since 1932.